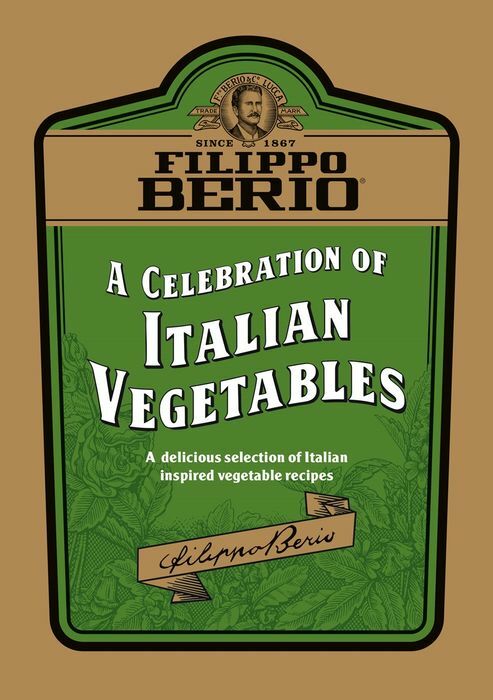 Why not try some new recipes with these FREE recipe books from Filippo Berio? These can either be downloaded or you can request to have one sent to you in the post, free of charge. There are 11 to choose from! Which recipe book will take your fancy? There's summer recipes, speedy Italian suppers, baking with olive oil & barbecue recipes - to name but a few! Some of these fab little books are written in collaboration with other brands, meaning you'll get two lots of great hints & tips from top brands on how to try new things in the kitchen. Follow the link, click either download or add to basket. Head to the checkout to give the address to which you'd like the recipe book sent. We hope you enjoy this fab freebie - enjoy all the new & exciting cooking tips that Filippo Berio have to offer!